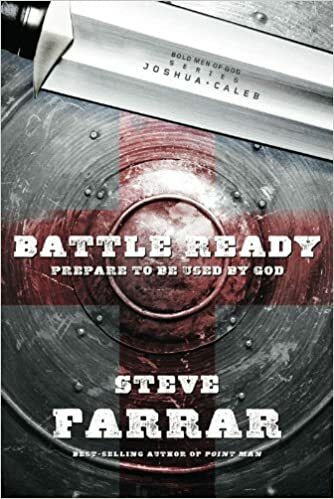 Steve Farrar is the founder and chairman of Men’s Leadership Ministries, an organization dedicated to equipping men for spiritual leadership. He is a frequent speaker at men’s events and conferences across the country. He is a frequent speaker at men’s events and conferences across the country. He is the best-selling author of God Built. Steve and his family reside in the Dallas, Texas area.